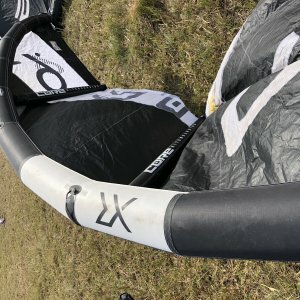 LEI (Leading edge inflatable)- The most commonly used kites for kiteboarding in the water because these air tubes float so well. 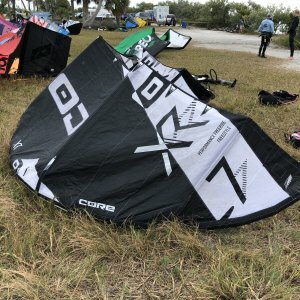 BOW, SLE, Hypbrid and C-Kites. 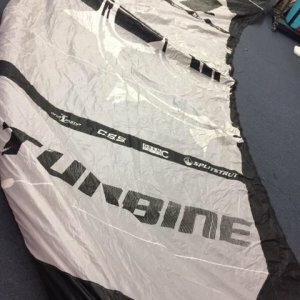 These kiteboarding kites have a hollow tube framing that is pumped full of air to give the kite its shape. 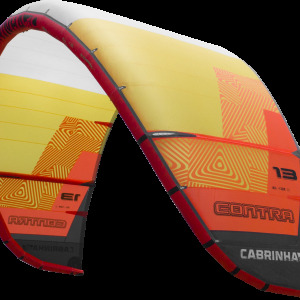 C-Kite: The C- kite was the original kiteboarding kite for inflatables. 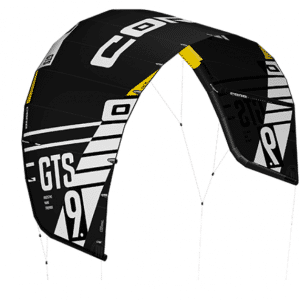 It has square corners and forms a deep C-shaped arc when flying. 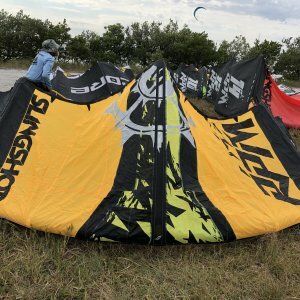 It gets its characteristic shape from its lines, which are attached at the four corners of the kite. 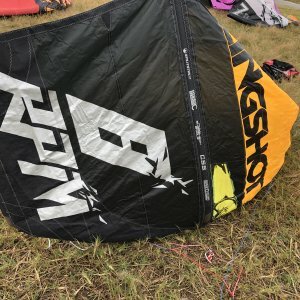 This is not recommended for beginners and now only popular among pros. 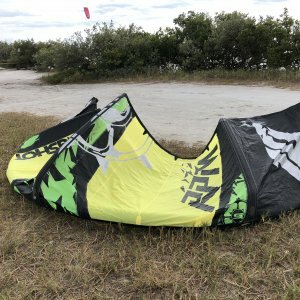 Hybrid Kites: The Hybrid kiteboarding kite was developed in order to merge the benefits of C and Bow kites into one kite. 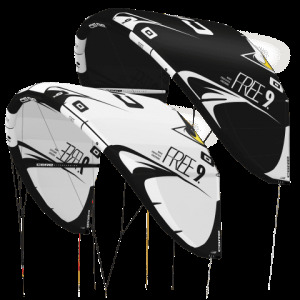 Since hybrids are a fusion of two different styles of kites, their specific design can vary greatly. 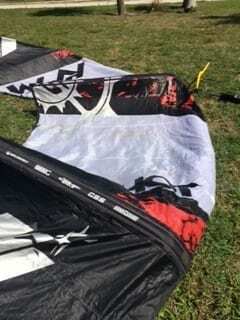 Some of these kites more similar to C-kites while others are similar to Bow kites, and the rest fall somewhere in between. 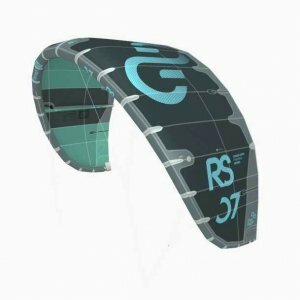 Bow Kites- This style of kiteboarding kite is one of the newest styles on the market. 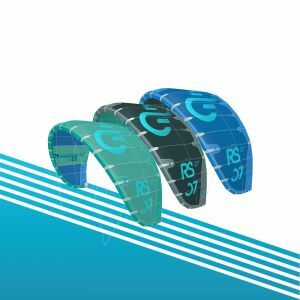 Its defining characteristic is the shape of the trailing edge, which is concave. 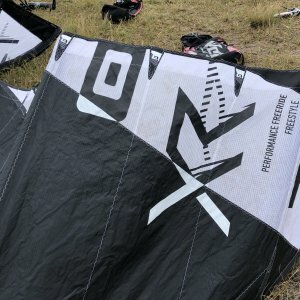 Because of this kites unique shape it looks much flatter when it flies, and is why this type of kite is sometimes called a ‘flat‘ kite. 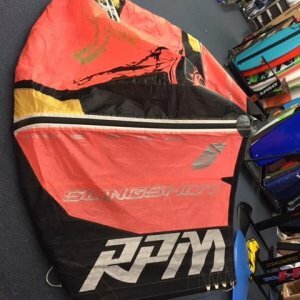 In addition, the shape of this kite is what gives it it’s near 100% de-power and large wind range. 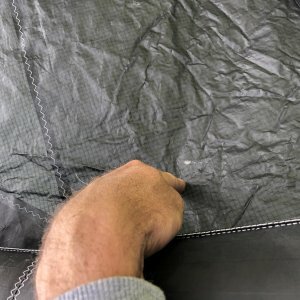 The term "bow" refers to a certain patent purchased by some companies. 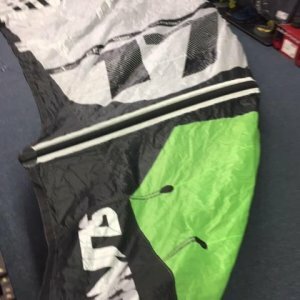 SLE Kites- (Supported Leading Edge): A supported leading edge kite is any kite that has bridles attached to its leading edge. 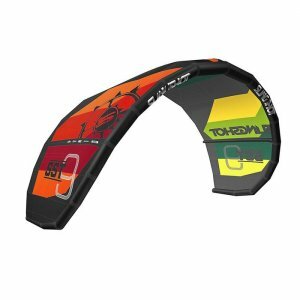 This means that Hybrid and Bow kites are both considered SLE kites, even though they are different styles of kites. 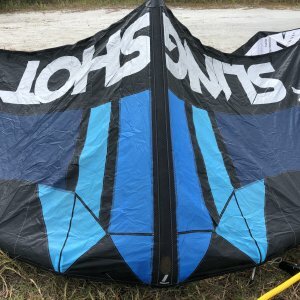 A C-kite is not a SLE kite because it has no bridles. 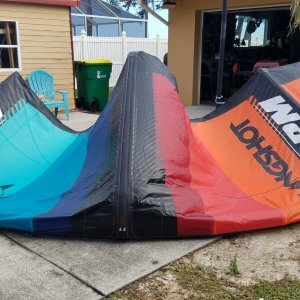 LEI (Leading edge inflatable)- The most commonly used kites for kiteboarding in the water because these air tubes float so well. 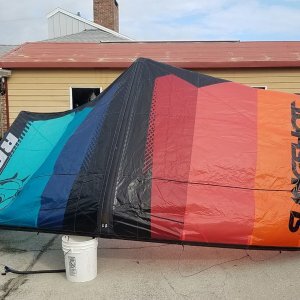 BOW, SLE, Hypbrid and C-Kites. 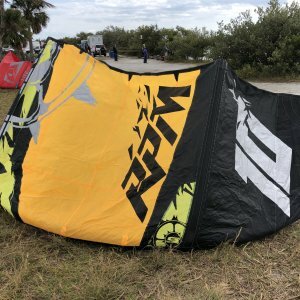 These kiteboarding kites have a hollow tube framing that is pumped full of air to give the kite its shape. 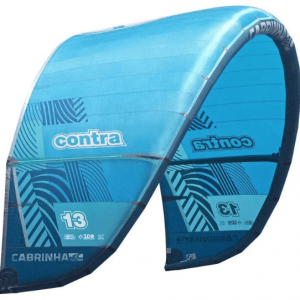 C-Kite: The C- kite was the original kiteboarding kite for inflatables. 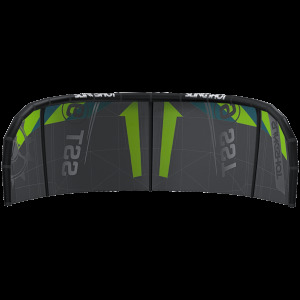 It has square corners and forms a deep C-shaped arc when flying. 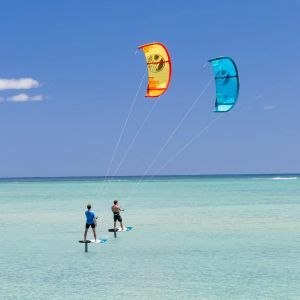 It gets its characteristic shape from its lines, which are attached at the four corners of the kite. 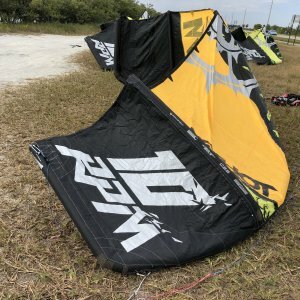 This is not recommended for beginners and now only popular among pros. 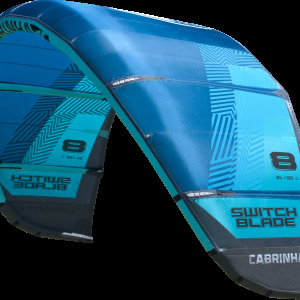 Hybrid Kites: The Hybrid kiteboarding kite was developed in order to merge the benefits of C and Bow kites into one kite. 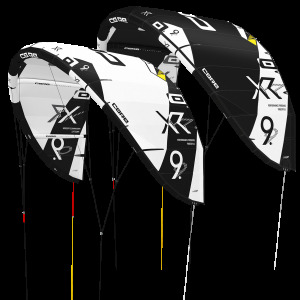 Since hybrids are a fusion of two different styles of kites, their specific design can vary greatly. 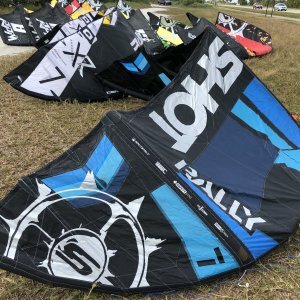 Some of these kites more similar to C-kites while others are similar to Bow kites, and the rest fall somewhere in between. 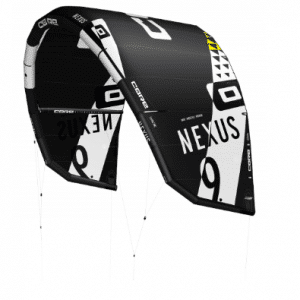 Bow Kites- This style of kiteboarding kite is one of the newest styles on the market. 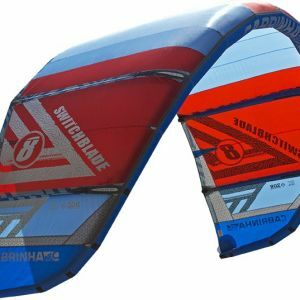 Its defining characteristic is the shape of the trailing edge, which is concave. 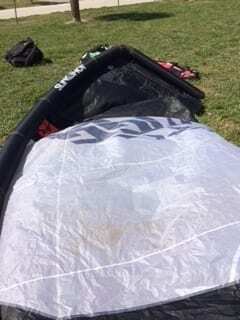 Because of this kites unique shape it looks much flatter when it flies, and is why this type of kite is sometimes called a ‘flat‘ kite. 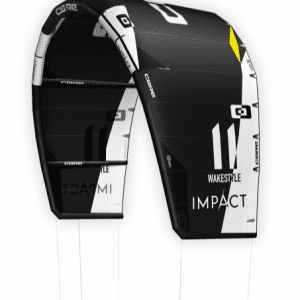 In addition, the shape of this kite is what gives it it’s near 100% de-power and large wind range. 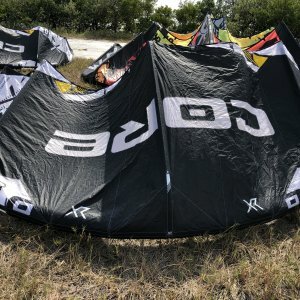 The term “bow” refers to a certain patent purchased by some companies. 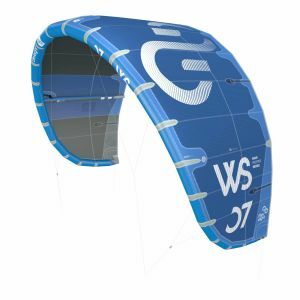 SLE Kites- (Supported Leading Edge): A supported leading edge kite is any kite that has bridles attached to its leading edge. 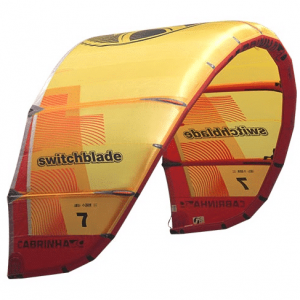 This means that Hybrid and Bow kites are both considered SLE kites, even though they are different styles of kites. 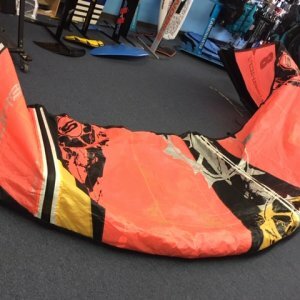 A C-kite is not a SLE kite because it has no bridles.